Evelyn Mims combines the passion of a trailblazer with the experience of an industry insider in her role as President and CEOof Mims Media Group. Her experience covers four decades on both sides of the camera at WXIA NBC Atlanta. As a community relations specialist she connected Philanthropists, Entertainers, Entrepreneurs and Celebrities using a variety of traditional and digital media. Mims helped coordinate big television events including the Emmy award winning 11-Alive Community Service Awards. She launched the first ever live coverage of Atlanta’s Pride Parade. As a producer for “Atlanta & Company,” Mims organized the chaos of daily live television. She’s served as a public speaker and panelist at countless functions. Topics include mastering social media messages and coaching clients through the perfect tv interview. It’s a skill she knows first hand from her many years spent in front of the camera as the “soap sultress” dishing on NBC daytime about plot lines and those steamy soap scenes. 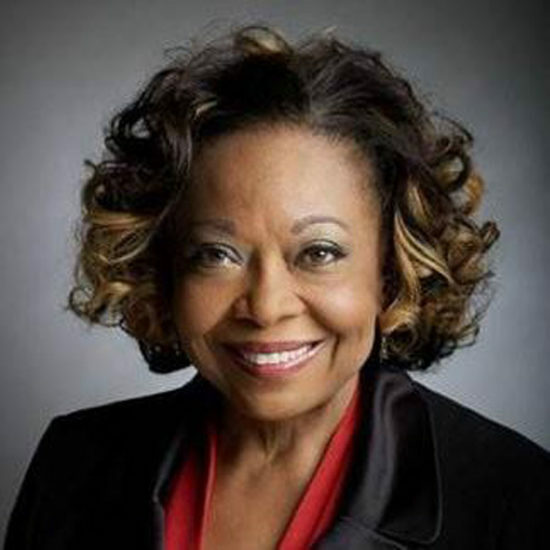 Mims is a mentor and innovator who has shaped the vision of the National Academy of Television Arts and Sciences as the first African American President of the Southeast Chapter.